Find your Weight Watchers points for your favorite Mexican dish at Rubio's or use the restaurant nutrition for non members. 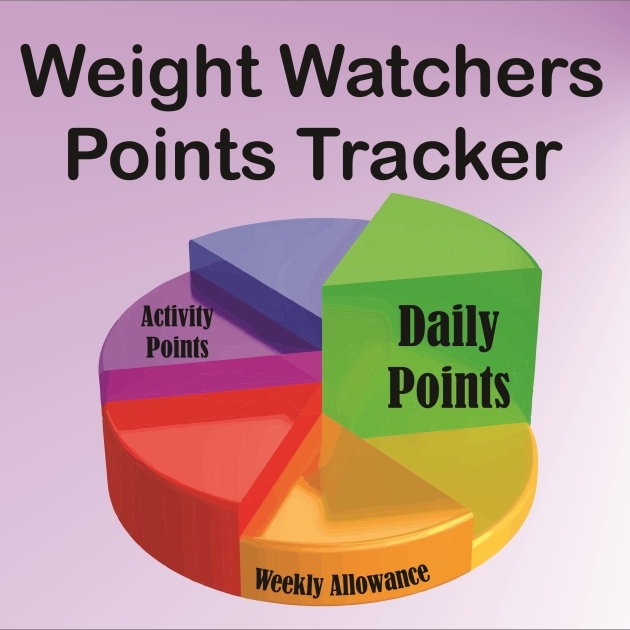 For you Weight Watchers members you will find the SmartPoints as well as the plus and original numbers. If you are tracking your numbers to stay within your daily and weekly allowance then make sure to use the numbers that match the plan you are following. If you are not a Weight Watchers member, then you can use the Rubio's nutrition information to make healthier selections. These values include calories, total fat, saturated fat, dietary fiber, protein, carbohydrates and sugar. Download this free spreadsheet to start tracking your points today. You can record food and fit points. The allowances are also tracked with this spreadsheet and will rollover unused points allowed on the new Freestyle plan. Spice up your morning with this breakfast recipe. This Mexican dish will kick start your day.